Set of silhouette birds. 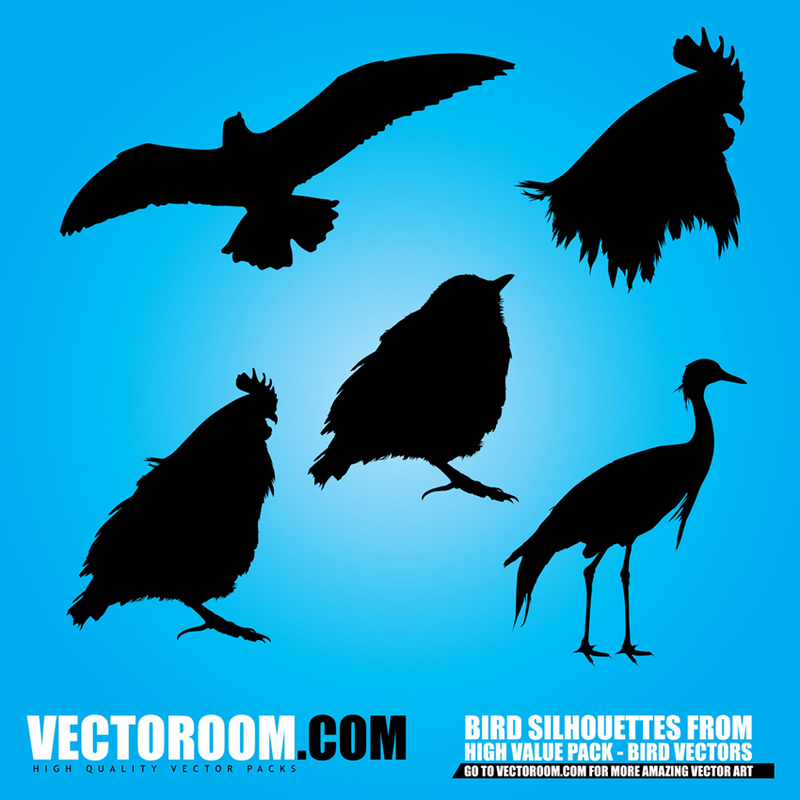 Download this series of 3 birds silhouette vectors for free. This vector art pack contains 3 free vector bird silhouettes to use in any of your graphic design projects. Birds silhouette pack includes ai, eps, pdf, svg. Vector art by www.vectoroom.com 0.